Last week I shared an introduction on neuroplasticity and how it relates to communication based off the work of Dr. Shad Hemstetter. Today, I wanted to follow-up with something semi-related: why words have the ability to change, help or hurt us so deeply. Unfortunately, this is not the case and words we both say and hear can be extremely powerful triggers of emotion that can either help or hurt us in a single moment and repeatedly over time. Words have been learned and wired in our brain and designed to trigger both emotions and previous experiences. When we hear a certain word or feedback that feels critical or hurtful, our brains reference from knowledge about that word as well as any past experiences we may have had with those words. Words have real world definitions, yes. But more importantly, they have personal meanings and definitions from which we cannot escape. From a neurological perspective, if we tend to repeat things back to ourselves over and over on a subconscious level in our brain, we are already feeling the effects of those words hundreds of thousands of times over. Additionally, our understanding of those words may be interpreted differently than intended by the speaker. These are some of the reasons why people begin to argue in relationships. When they misinterpret information exchanged, it could be tone or context related, but many times it can be because that individual receiving the words in feedback form has had a previous experience with those words and decided that they are either positive or negative and reacts accordingly. Words are also used differently in different cultures. Just as social norms vary, different cultures say things in ways that may feel critical or threatening to another and therefore, it is important to be as clear and precise in pinpointing what you are really trying to say as often as you can. The best way to start learning how to communicate with clarity and proper intention is to widen your emotional vocabulary. In general, if you think of words as crayons and communication as art – we are limiting what we can draw by only using a few colors out of our complete crayon box. For example, when two people in a relationship are arguing, they may use common phrases like “I feel angry, hurt or sad.” But those are actually very broad umbrella words that often don’t even begin to scratch the surface of the emotion you are truly feeling at that moment. If you dig deeper – and use more colors – you realize that you are not actually feeling angry and sad, but rather rejected and afraid. The more emotional vocabulary words you begin to use, the better you can communicate out with others and receive feedback without feeling the need to respond defensively. 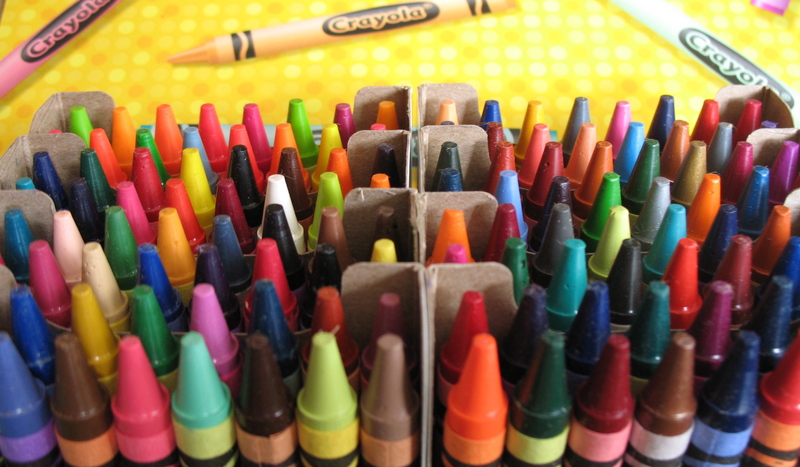 By using more of the colors in your crayon box, it can cause you in turn to ask others to also use more of theirs. Together, you may get to the root cause of your issue faster. The idea is to grow and evolve in your relationships along with your emotional vocabulary and have a better understanding of yourself and feelings along the way. If you can communicate more clearly and more often, you may be able to stop future arguments all together and save relationships from eventual deterioration. There are many resources available online to improve and extend your emotional vocabulary. 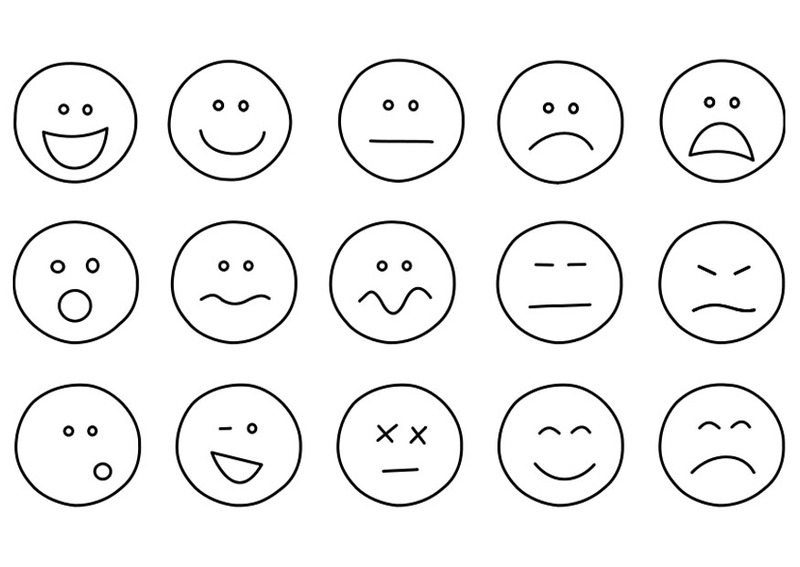 To get started, here is one link for an example of how to learn more emotional vocabulary. Begin using them in your relationship discussions for better clarity and faster resolution right away and see if it makes a positive difference for you! Thank you for following and sharing iflourish! Thank you, Tatiana ❤ Much love.